In this article, we will see how to work with LINQ to SharePoint. I have tried to address all the common errors we encounter when first time we start using LINQ against SharePoint. 1. Name of the list is Test_Product. 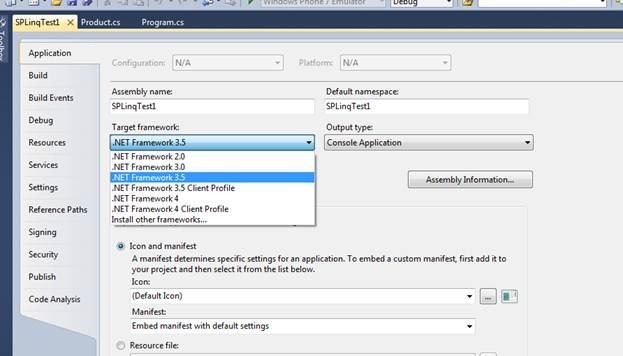 Now we need to fetch the list items in a managed console application using Linq to Sharepoint or SPLinq. Now we need to create the class for corresponding list definitions. ://dhananjay-pc/my/personal/Test1 / is URL of SharePoint site, I created for myself. You need to provide your SharePoint site URL here. This would be the namespace under which class of the list will get created. In my case name of the namespace would be nwind. 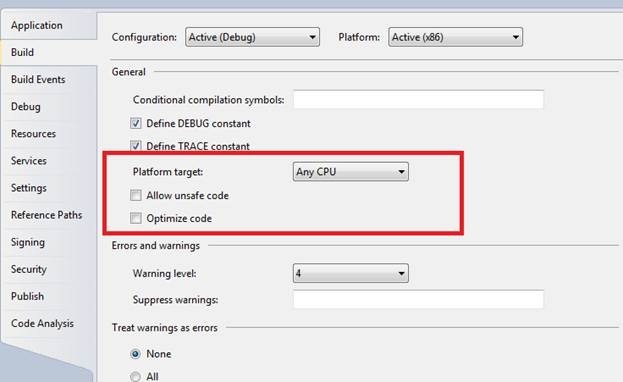 Click on the Build tab and change Platform Target to Any CPU. Right click on Reference and select Add Reference. To locate Microsoft.SharePoint and Microsoft.SharePoint.Linq dll browse to C:\Program Files\Common Files\Microsoft Shared\Web Server Extensions\14\ISAPI. All the SharePoint dll are here in this location. Nwind is the name of the namespace of the class we created in Step2. 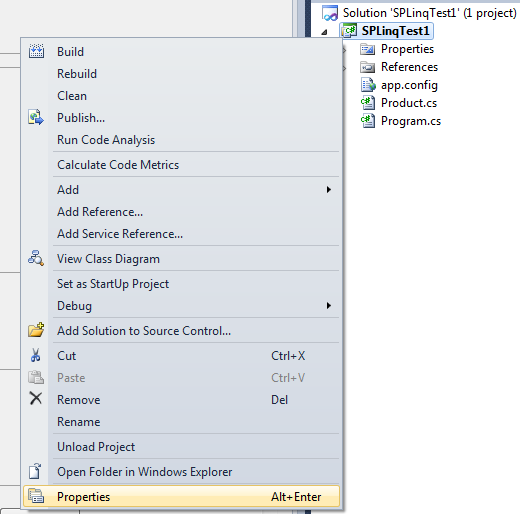 Now we will write the code to access the SharePoint list using Linq to SharePoint. 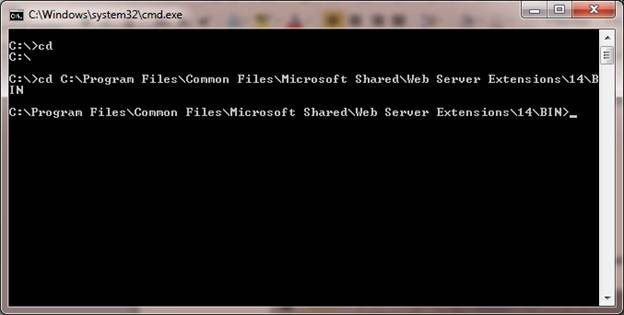 Here we need to provide URL of the SharePoint site as parameter to constructor. b. Now we can apply simple LINQ to access the list, like below. I really liked and appreciated your content. Thanks. Not sure why a URI is required since it cannot be altered. Adding the service reference points to a specific site which cannot be changed. This is great if you can develop against production sites. We cannot however. Setting site at runtime is not permitted using the SharePoint REST services.